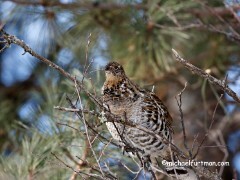 All images copyright, Michael Furtman. 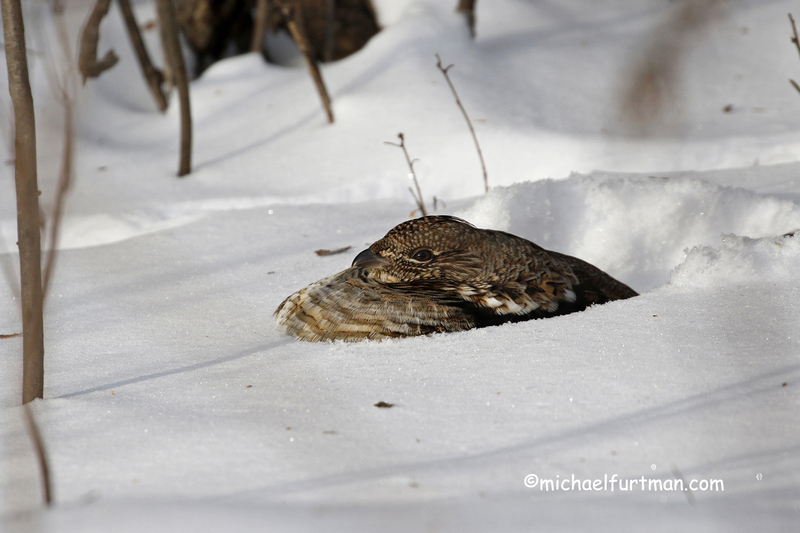 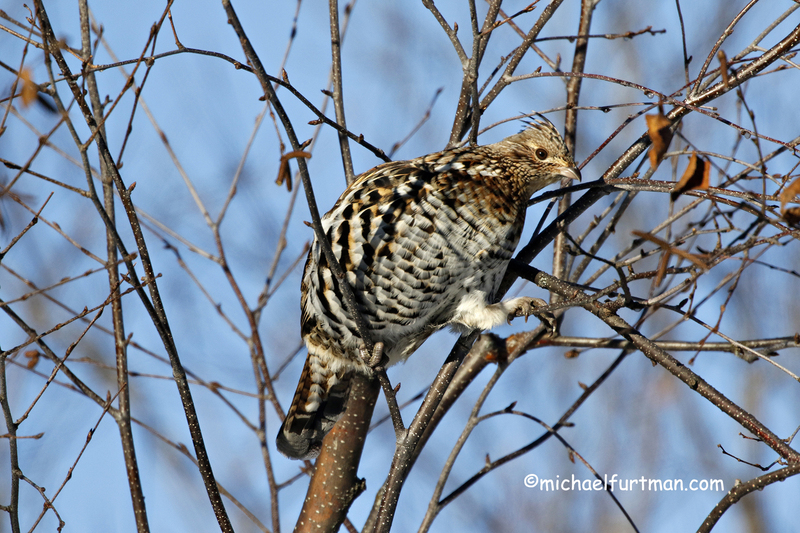 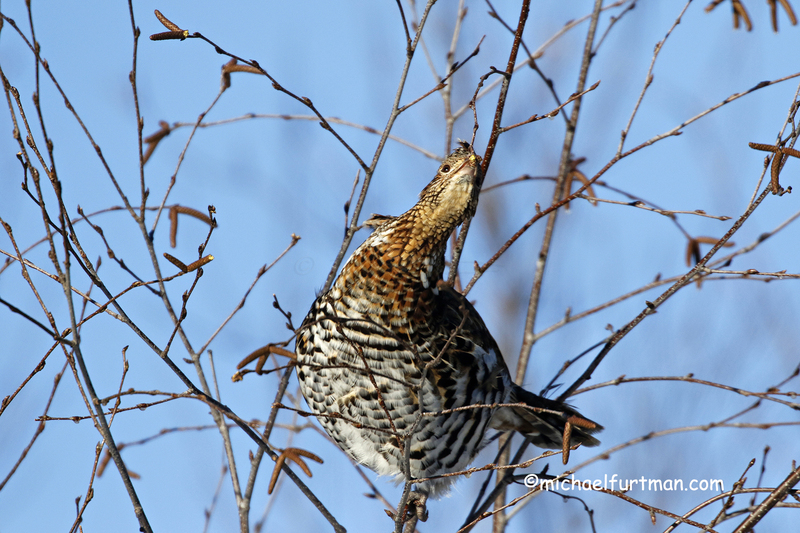 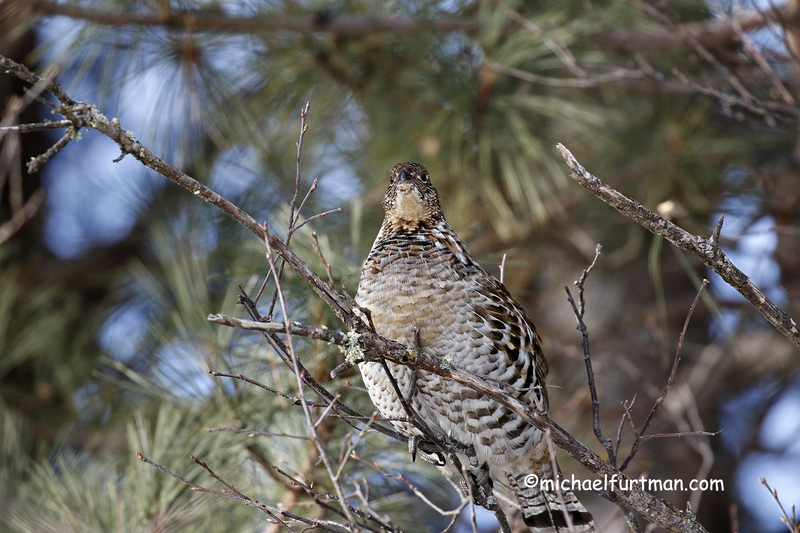 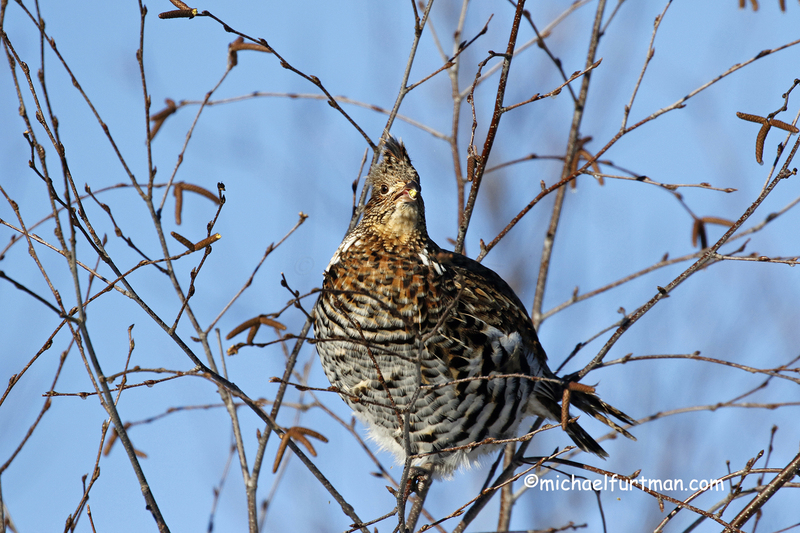 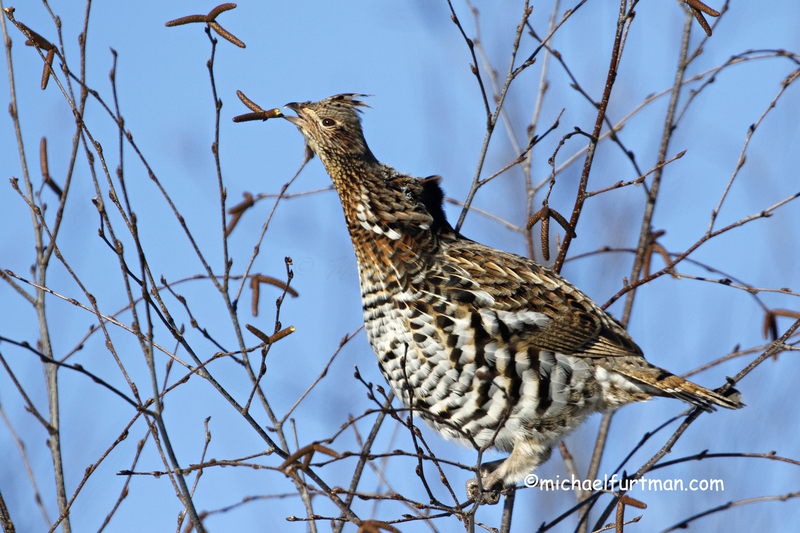 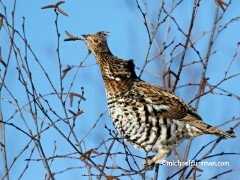 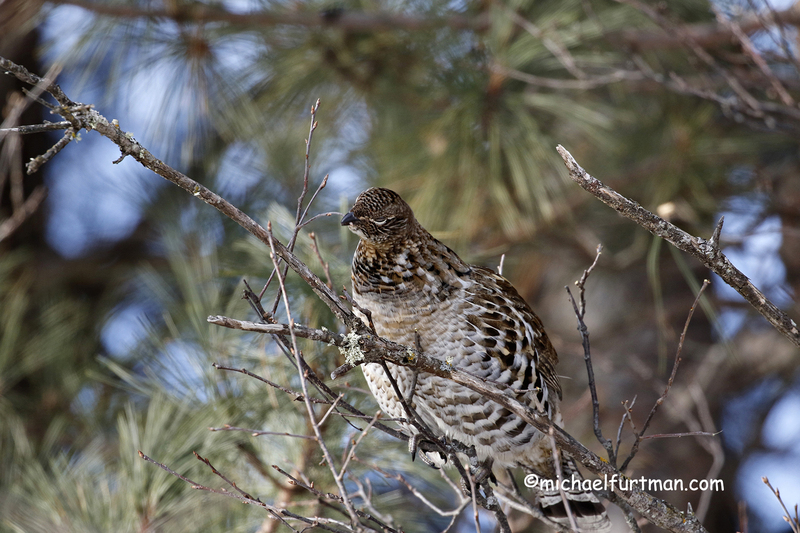 Ruffed Grouse (Bonasa umbellus) in wnter. 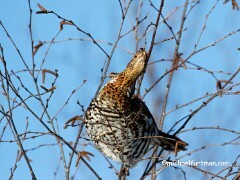 Feeding on birch catkins. 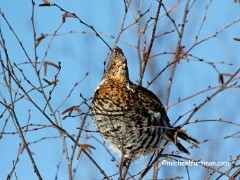 Ruffed Grouse (Bonasa umbellus) in wnter. 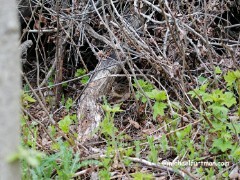 Budding in tree. 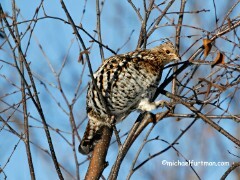 Ruffed Grouse (Bonasa umbellus) in wnter. Roosting in snow. 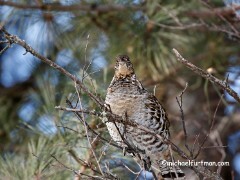 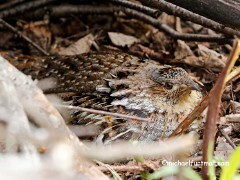 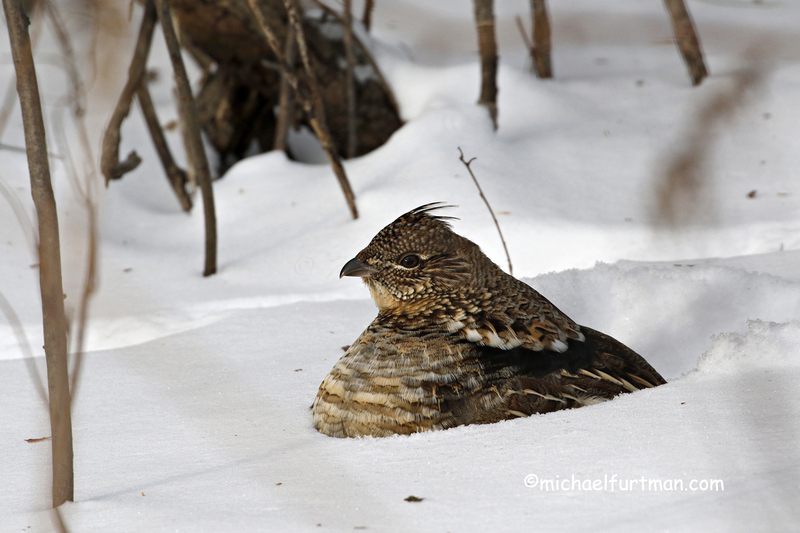 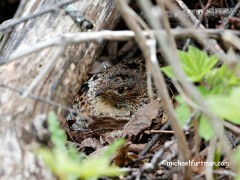 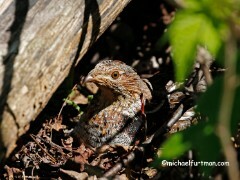 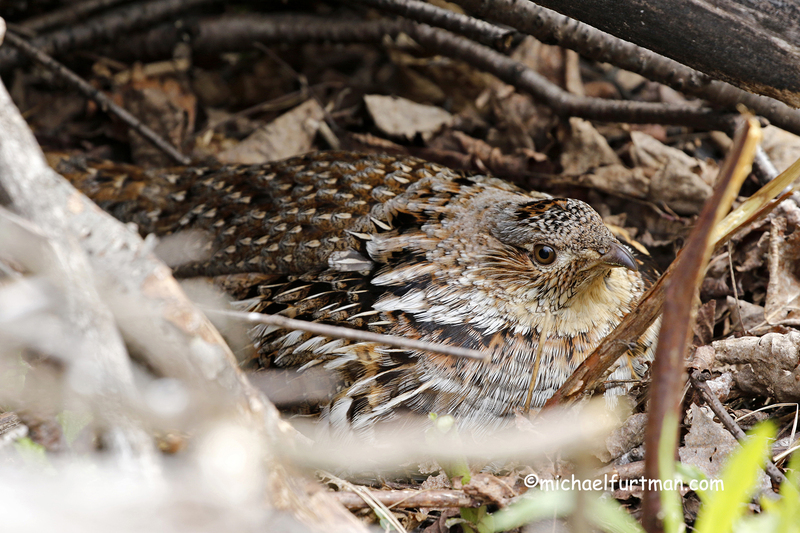 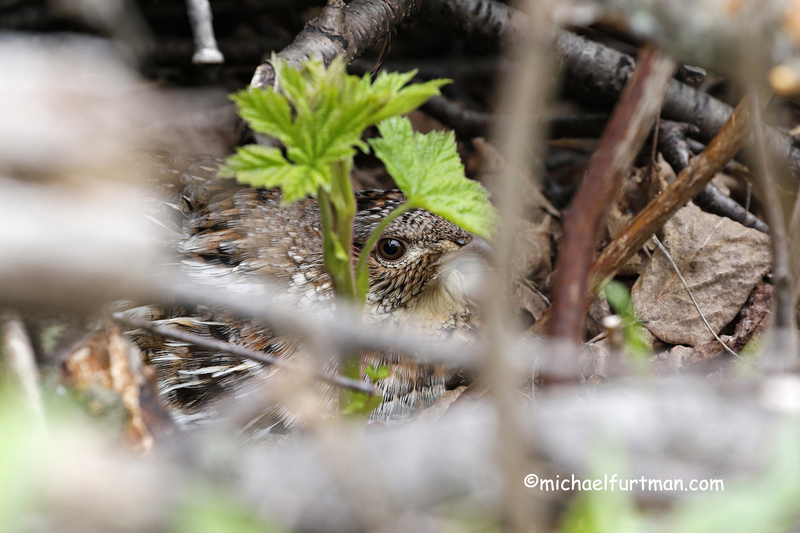 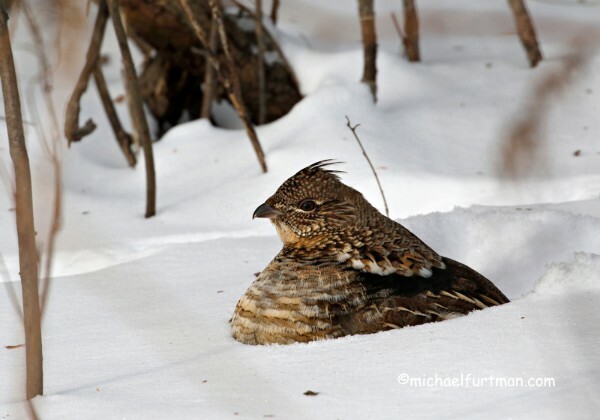 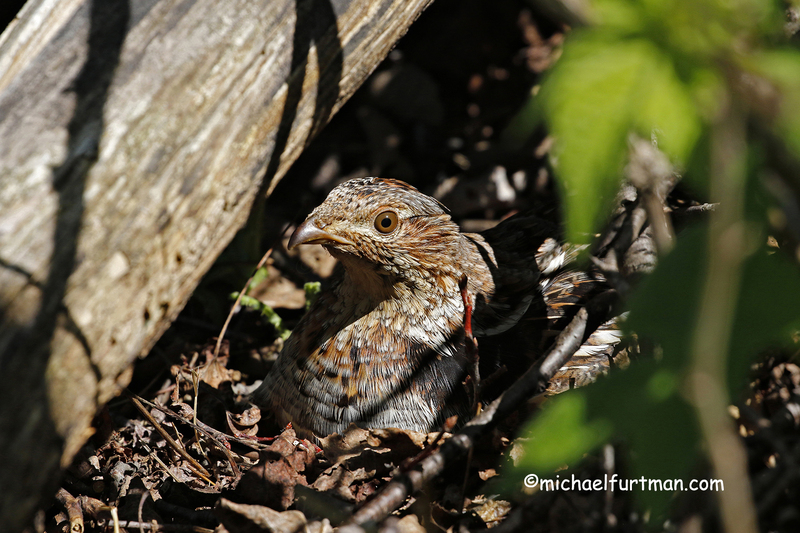 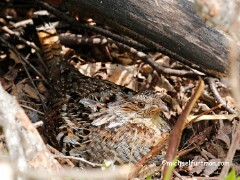 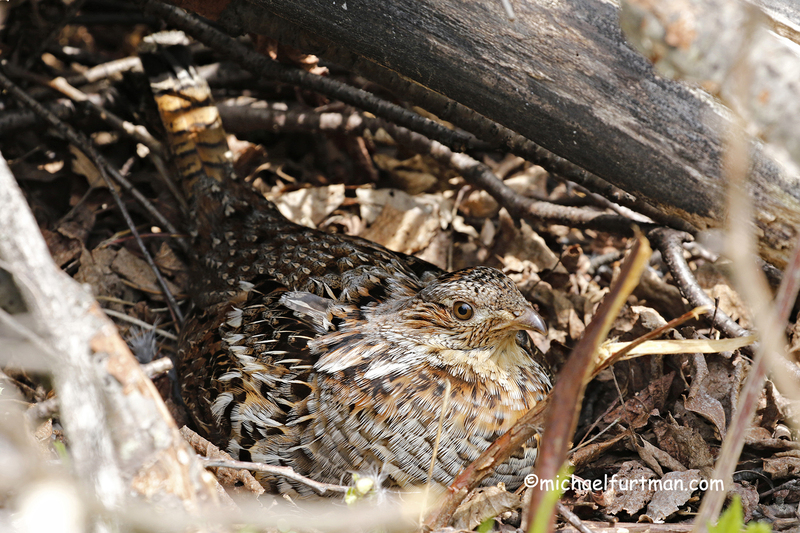 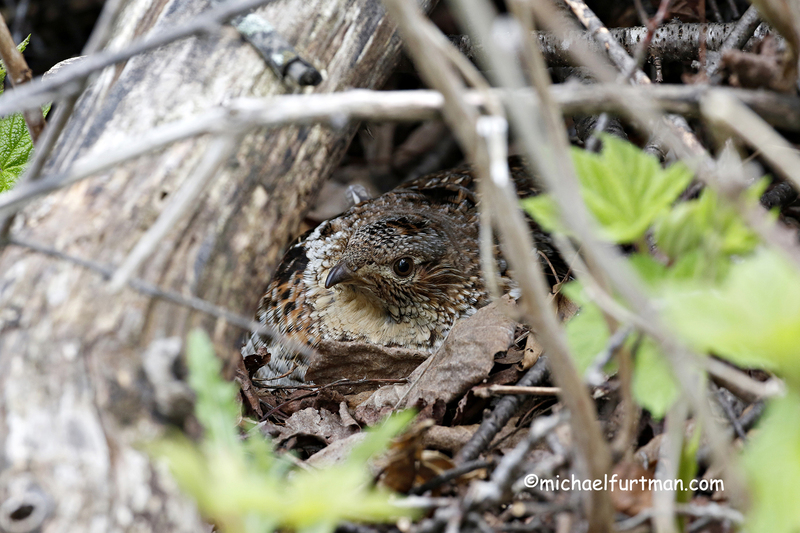 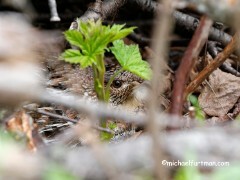 Ruffed Grouse (Bonasa umbellus) female on nest. 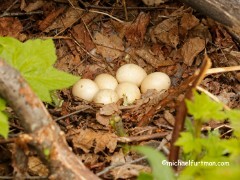 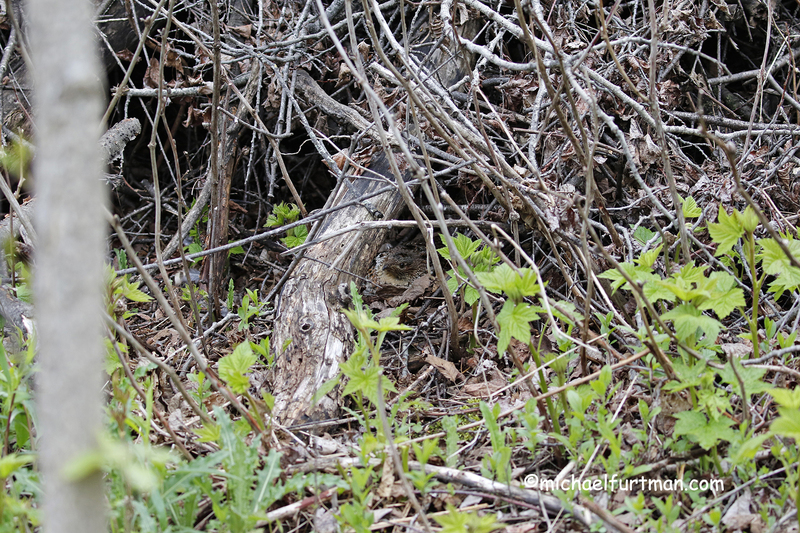 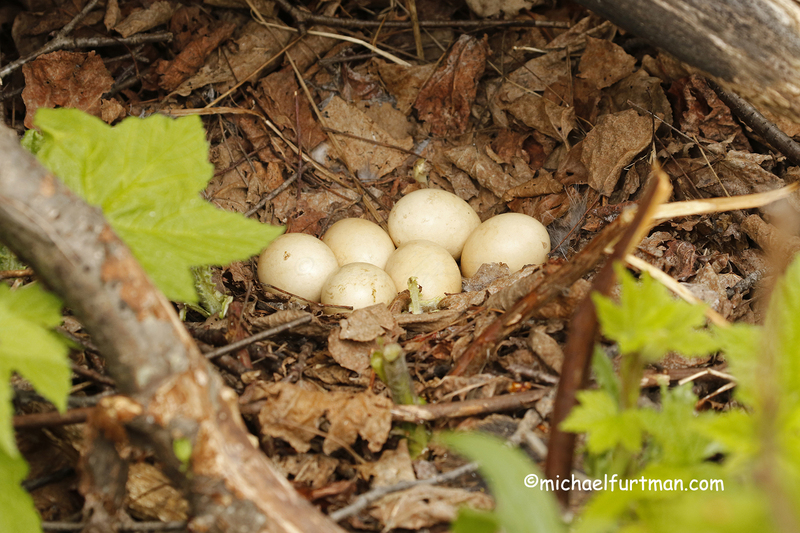 Ruffed Grouse nest and eggs (Bonasa umbellus). 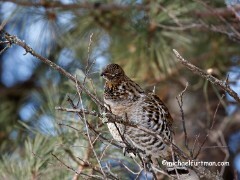 Any of these images can be purchased for use in publications, or as artprints. 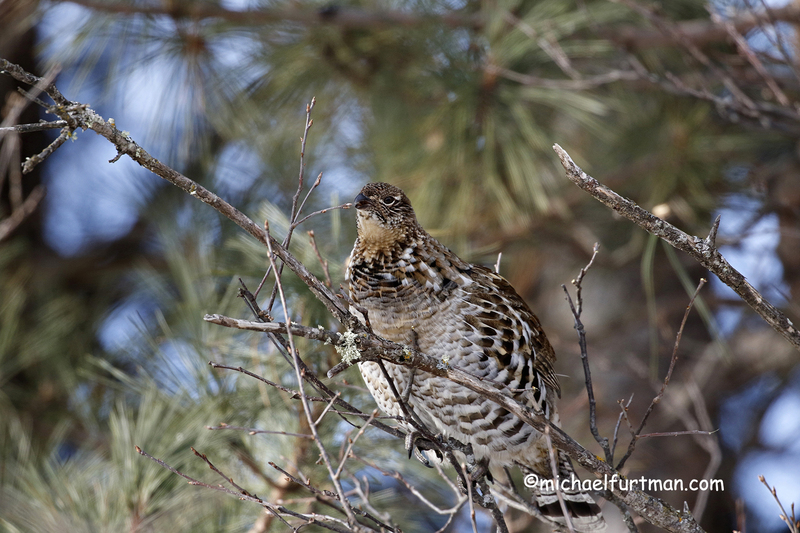 For usage information, email me at mfurtman@michaelfurtman.com. 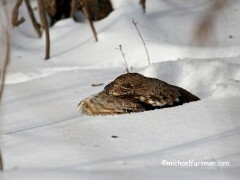 To purchase an artprint, write down the image number (i.e., BOWLGG_123456), and then visit this page: http://www.michaelfurtman.com/artprints.htm.